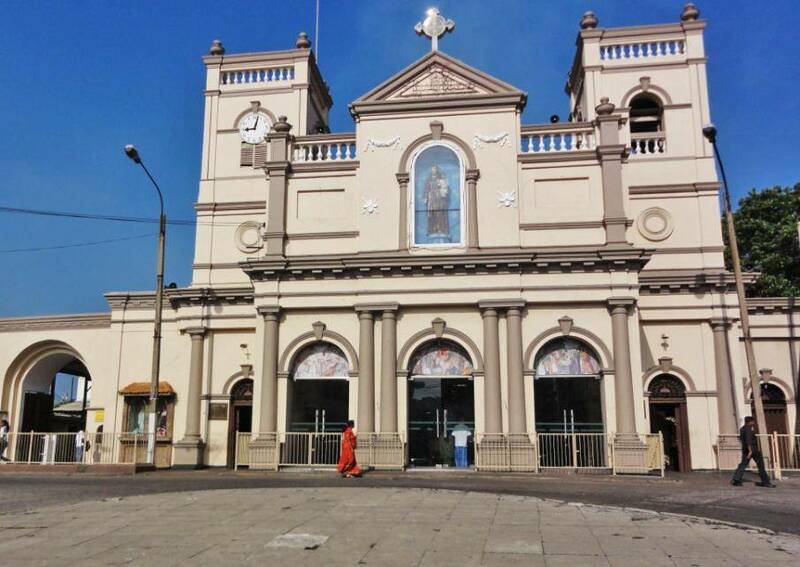 Within the majestic Portugese-style Kochchikade Church lies St. Anthony’s shrine, a central place of worship for Sri Lankans of different religions. The church is enormously visited by believers of various faiths, due to its believed capacity to make miracles happen. The days of Mass get extremely crowded and chaotic, however on regular weekdays, the shrine is a calm and serene place to visit. One can sit among the benches and let the holy atmosphere set in, while admiring the wondrous architecture all over. However, the church does not occupy much time, hence, one can stop over here to have a quick glance, and maybe say a few prayers.